Compatible Samsung Toner Cartridge, Black, 3,000 page yield. Replaces Samsung part number: SCX-D4725A, SCXD4725A, SV191A. 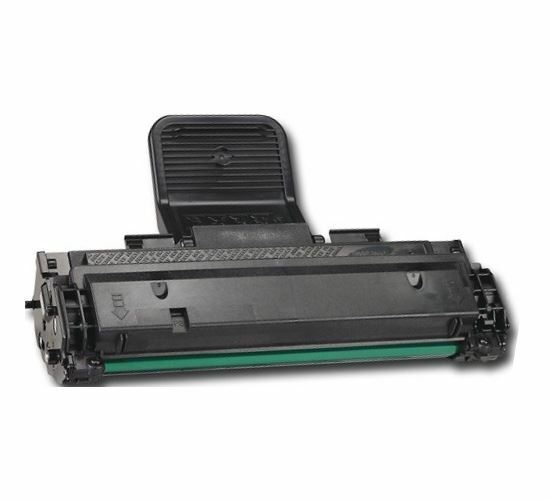 Laser Toner Cartridge compatible with Samsung SCX-4725FN.